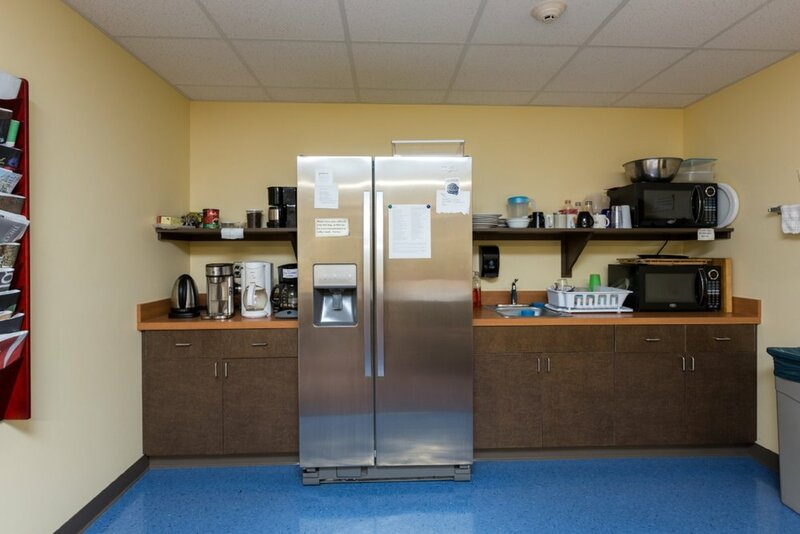 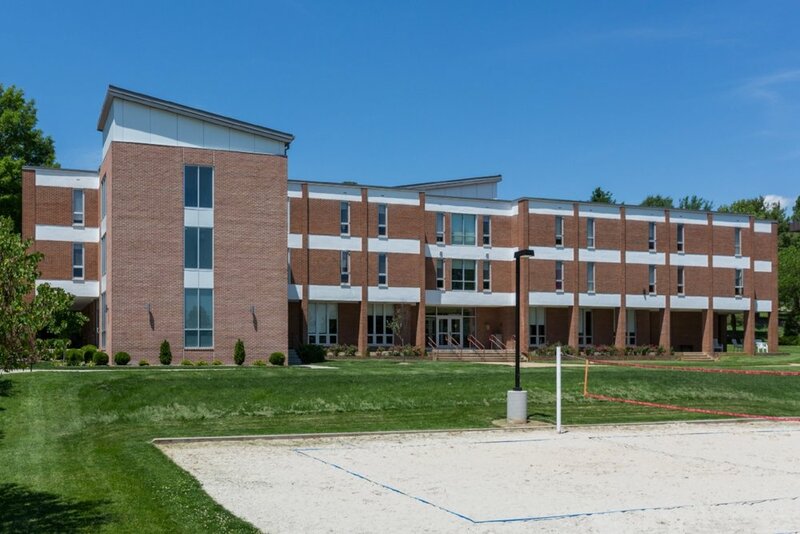 Roselawn was originally constructed in 1969 as a residence hall and remained that way until 2011 when talk of tearing it down seemed to dominate conversation. 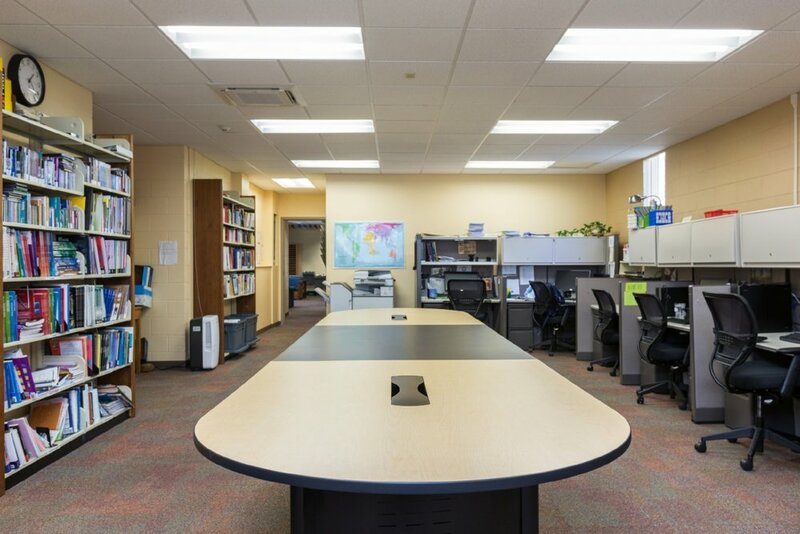 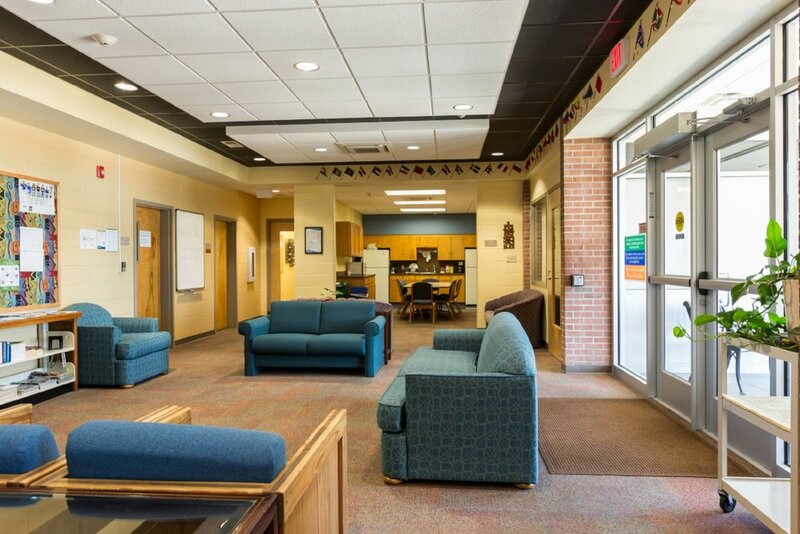 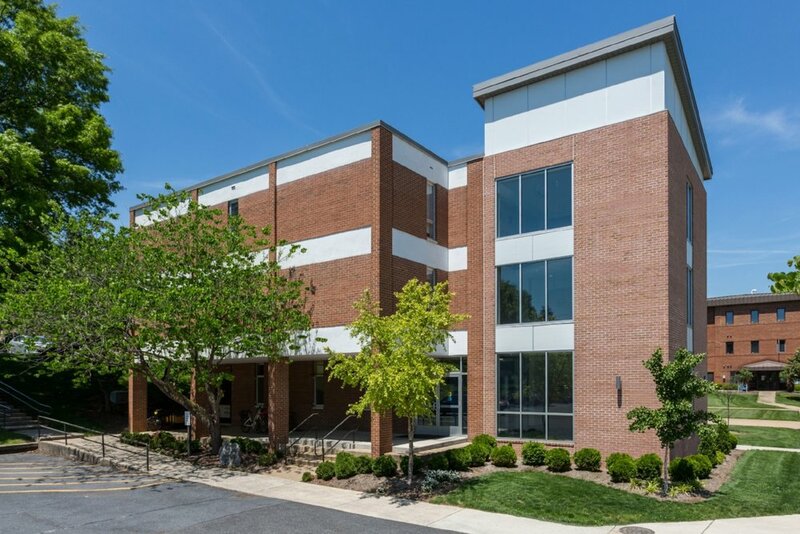 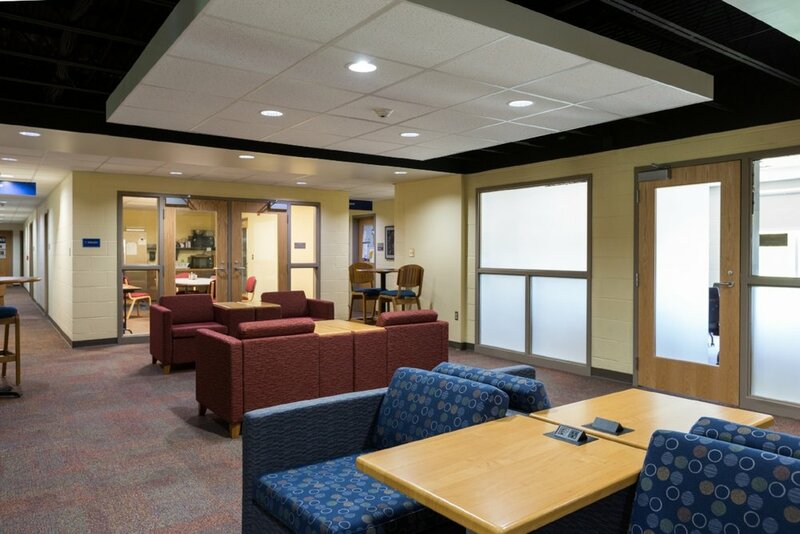 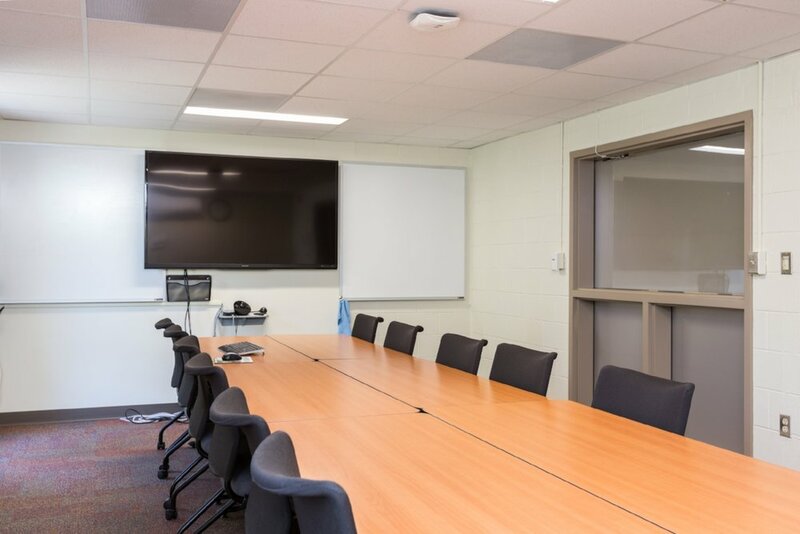 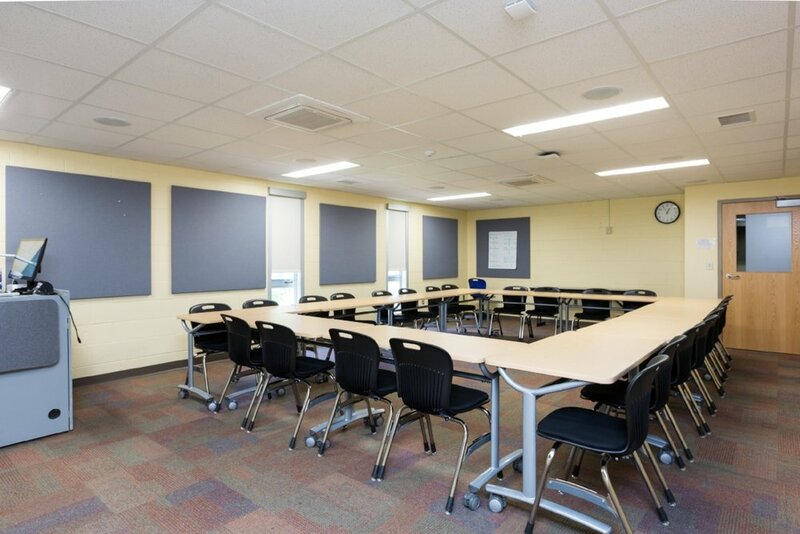 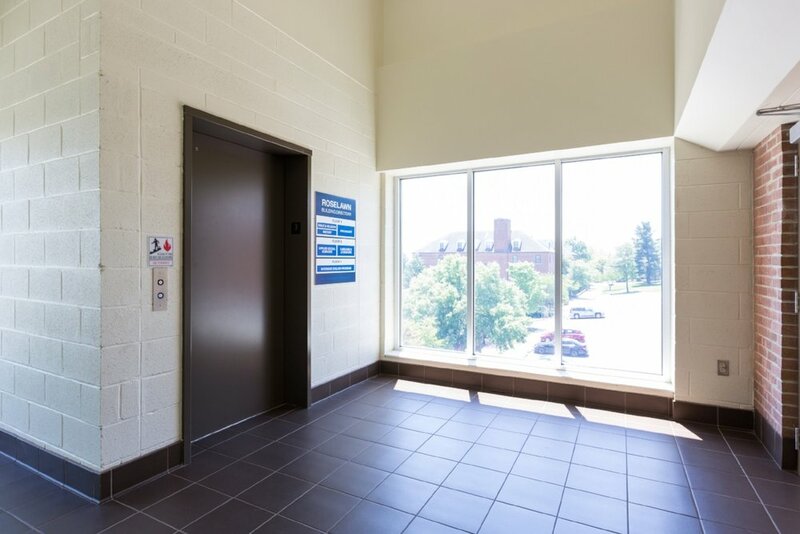 Instead, Blue Ridge Architects worked with Eastern Mennonite University to develop a more financially-feasible two-phase plan for converting Roselawn into much-needed administrative and instructional space with a fast-track schedule that worked within the academic calendar. 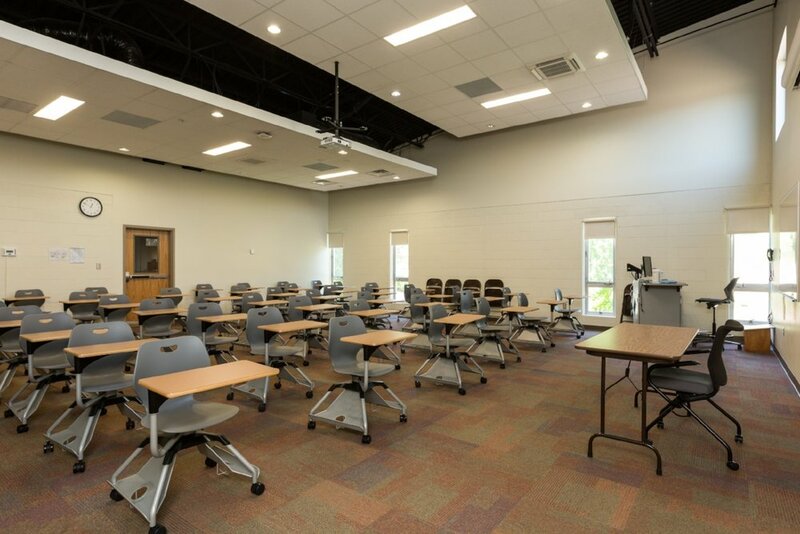 Renovations createdusable program space, accessibility/elevator, air conditioning, upgraded fire alarm system, new instructional technology hub for distance-learning, a raised the roof to create one of the largest classrooms on campus and an updated facade.